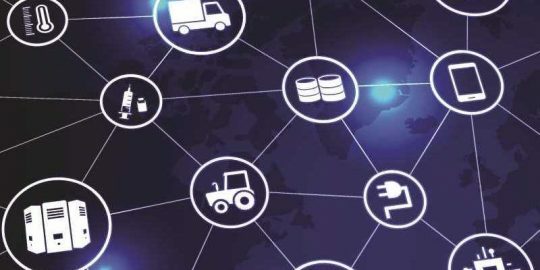 Few organizations are prepared to mitigate supply-chain risks, despite a majority of them acknowledging they are a huge cyber threat. 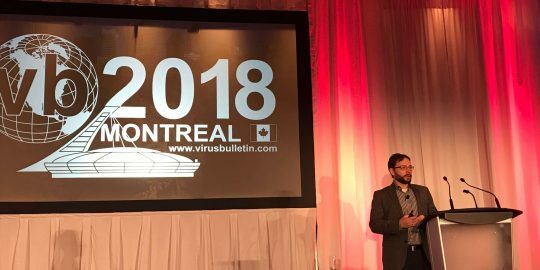 Although nearly 80 percent of respondents in a recent survey believe software supply-chain attacks have the potential to become one of the biggest cyber threats over the next three years, few organizations are prepared to mitigate the risks. This state of affairs comes as businesses lose millions every year in remediating these types of attacks. At the same time, 71 percent believe their organization does not always hold external suppliers to the same security standards. Only 37 percent of respondents in the US, UK and Singapore said their organization has vetted all suppliers, new or existing in the past 12 months. Yet, on a sobering note, only a quarter believe with certainty their organization will increase its supply chain resilience in the future. 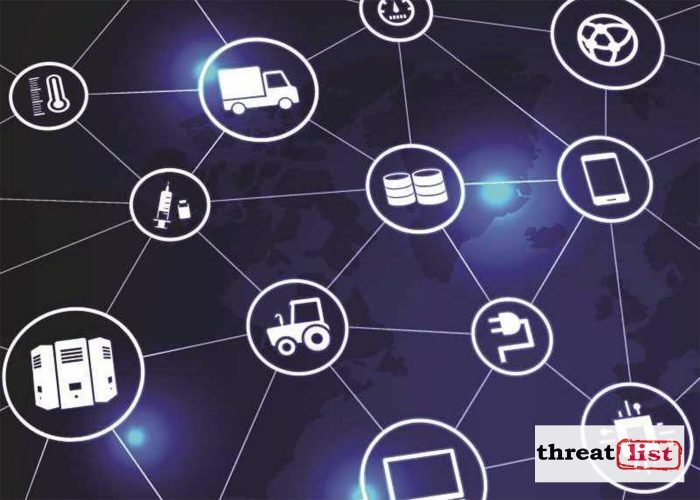 And finally, while supply chain threats can occur in every sector of the economy, the industries that mostly experience these attacks are biotechnology and pharmaceuticals, hospitality, entertainment and media, and IT services. 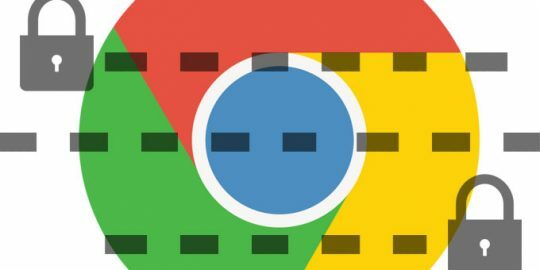 Google determined that Safe Browsing warnings correlate with quicker remediation times, though not as quick as direct contact with webmasters who have registered with Google Search Console. I had an issue one time at my company where a user reported that someone was using his machine remotely. I investigated and found that the machine was being accessed via our IT consultants user account from an IP located in India. I immediately quarantined the machine and started digging deeper. Later on I found the same IP's logging into our company servers at odd times, like 2 or 3 in the morning. I immediately raised a red flag and started digging everywhere on the network for more signs of unauthorized use. I also reached out to the IT consultants to see if they were aware of the access. About 10 hours later after my boss also reached out to them their CTO finally responded and admitted that they occasionally outsource their business to India. I was livid. Here I was preparing for a total lockdown and it turns out our vendor was emailing our domain admin password all over the world. To make matters worse the company at the time was preparing to become DFARS compliant, so this was a major concern for us. How can we trust this IT company to steer us down the right path when they're obviously taking a "do as I say, not as I do" approach to our companies security? Needless to say my boss was not satisfied with their answer. When they didn't have answers to my questions about what their internal WISP and Password Policies are we decided to sever ties. It was for the best.